Fresh from being listed on Coinbase Pro, Ripple’s XRP token now bears further good news as SBI, a backer of Ripple, plans to have many banks in Japan use MoneyTap – a bank transfer application powered by Ripple which “each bank and regional bank will be able to use”. SBI Holdings President and Representative Director Yoshitaka Kitao mentioned earlier this month that SBI VCTrade will go live in March, which means that verified members will be able to purchase the XRP token, among other tokens, with the Japanese Yen (JPY). As the order books go live, the Japanese market will have some additional liquidity that will allow for large volumes of cross-border transactions by this group of banks. The VCTrade platform has been anticipated for some time. …the use of “xRapid” using XRP is getting widespread, and the number of companies participating in ripple nets is increasing substantially. Therefore, in such a meaning, it seems that the use of Ripple ‘s technology will gradually become used in the form of using “XRP” in the international money transfer field. Virtual currency is tough unless there is “real demand”, but we believe firm “real demand” will come out from now on. However, the most interesting tidbit of information from the announcement is that SBI’s goal is to have Japanese banks use MoneyTaps. SBI has created a consortium of several banks, which will no doubt facilitate this ambitious bid to have so many banks use MoneyTap powered by Ripple. 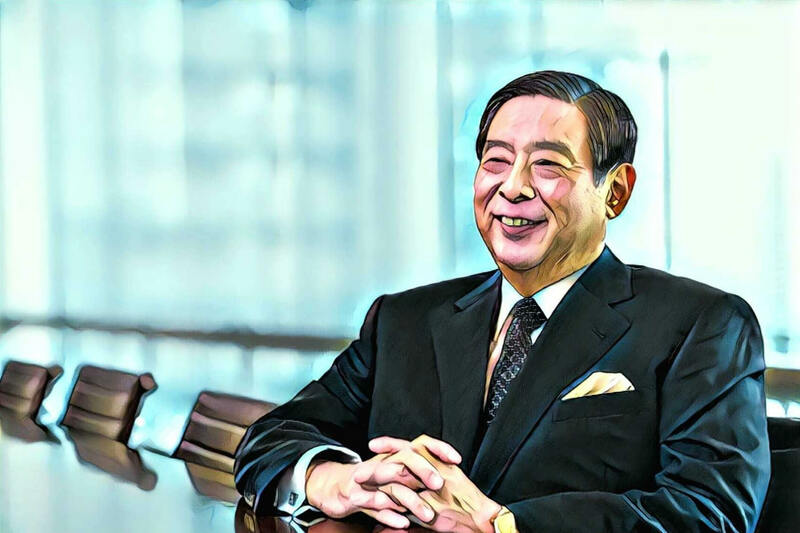 The SBI President also mentioned that the company was working on an “S Coin Platform” that would assist the issuing of digital currency, which he aims to bring as a payments platform to the Osaka Expo in 2025. There is basically no value for bitcoin. The fact that bit coins are going to be used more and more in practical use is not easy if it comes to that price. So I think that ‘XRP’ in the virtual currency is probably the number one crypto asset. Kitao is very bullish on XRP, and has in the past made several confident statements on the evolution of Ripple and it’s price. For instance, he said that the XRP token would jump to $10 in price once SBI VC goes live. That may be a something of a stretch, but there’s no doubt that XRP has been on riding on a wave of good news in recent months.